FPV (First Person View), are remotely controlled vehicles from a pilot’s or drivers point of view. They include unmanned aerial vehicles such as drones and ground vehicles such as RC cars and land moving equipment. 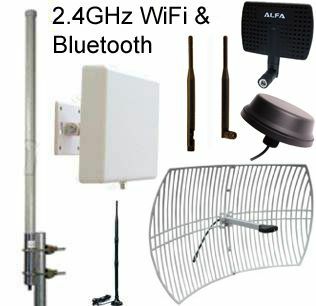 FPV video feed and control signals are transmitted across various frequency bands depending on desired range and application. Most FPV signals are transited across the 5.8GHz frequency. 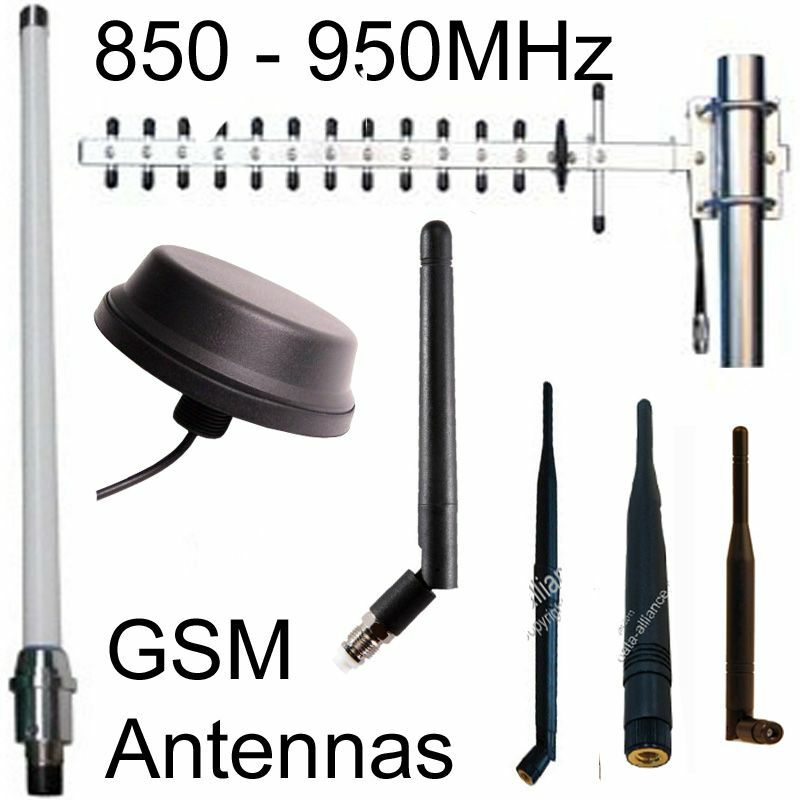 Lower frequencies, 900MHz and 433MHz are used for long range and ground FPV. 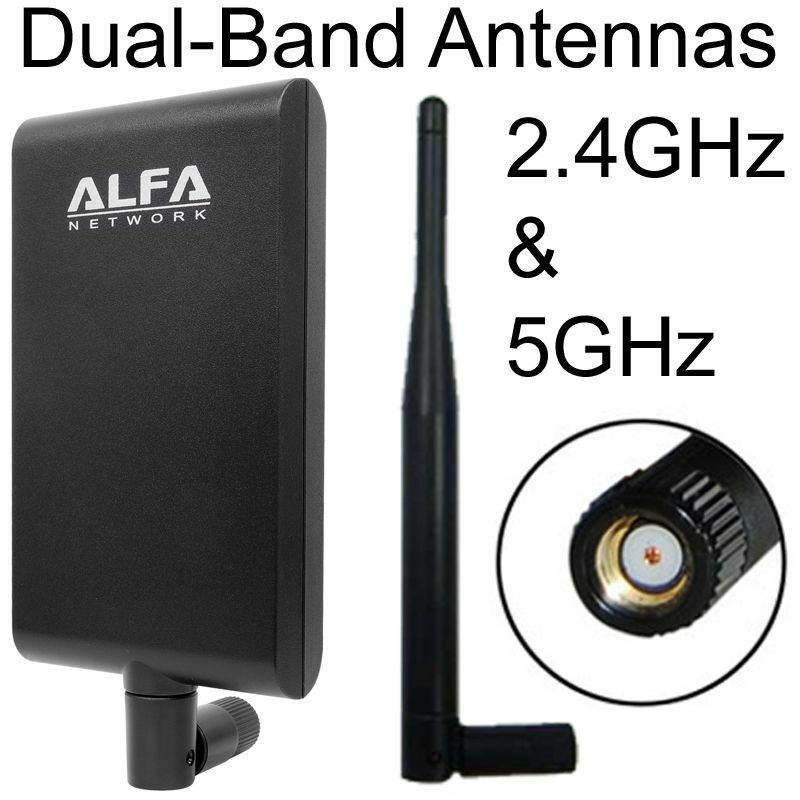 2.4 GHz and 1.2GHz FPV devices are also available for medium to short range applications. 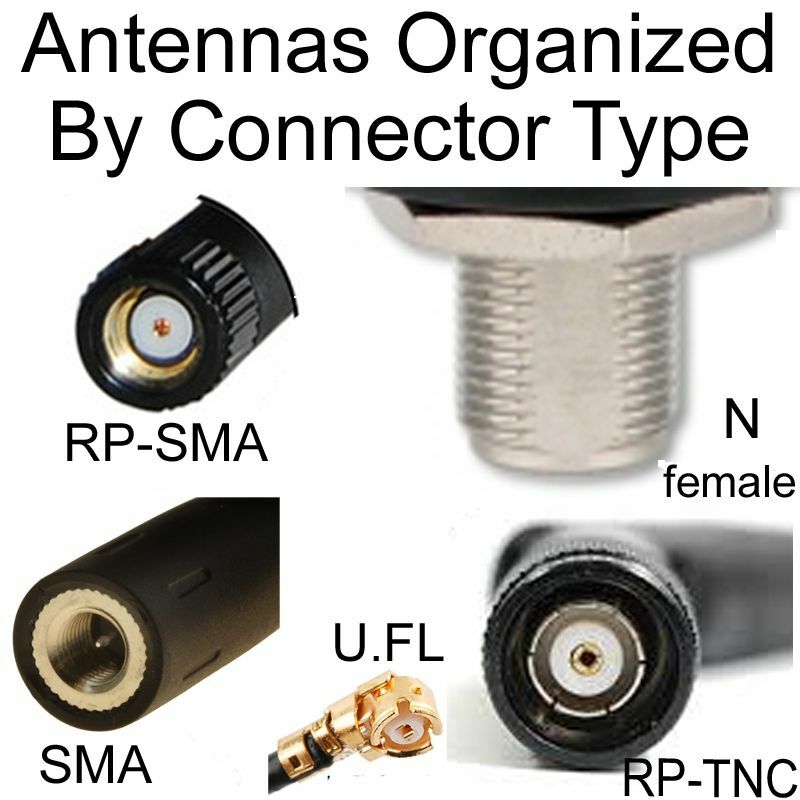 Most FPV antennas have circular polarization. This means that the radiated pattern forms a dispersed cylindrical shape which does not need antennas alignment, unlike in linear polarization. Circular polarization provides a good signal overlap even with little alignment either in the air or on the ground. Circularly polarized antennas also reject multiple path signals, reducing noise. 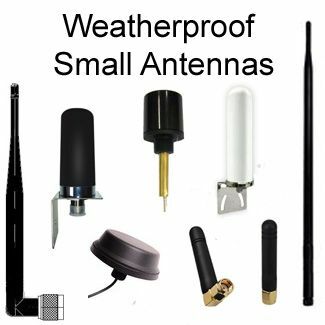 Cloverleaf Antennas This is a circularly polarized, closed loop, omnidirectional wire antenna. The wire lobes are arranged on a single horizontal axis in a design that resembles a cloverleaf. The antennas radiate in a pattern similar to that of a Dipole antenna. 3 or 4 lobes of wire are used on cloverleaf antennas. 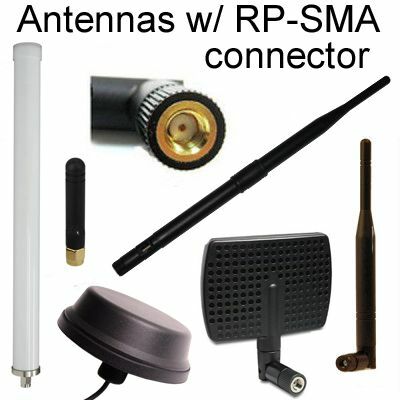 The 3-leaf antennas have less reflective power and are designed for transmission (TX) while the 4-Leaf antennas are better polarized and suitable for receiving signals (RX). 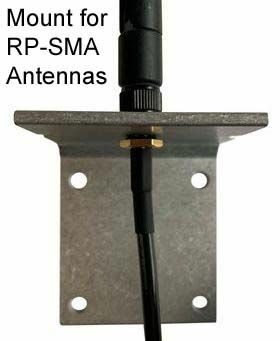 Cloverleaf antennas efficiently radiate RF at frequencies between 5.2 and 6.4 GHz. 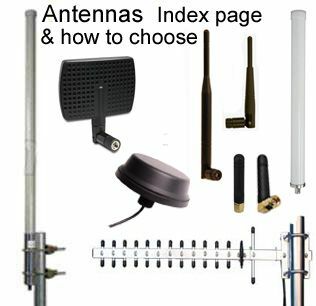 Blade Antennas A blade antenna features a vertical or inclined plane (blade) fitted onto a slot on a horizontal panel. The blade usually has a trapezoidal shape to improve efficiency and aerodynamics. Notches on the blade can be introduced to further improve radiation effectiveness. The antenna radiates in a similar radio pattern with monopole antennas. 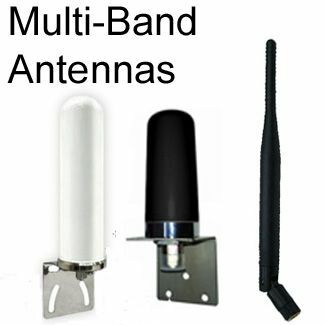 Blade antennas can be used in 5Ghz and 2.4GHz applications. 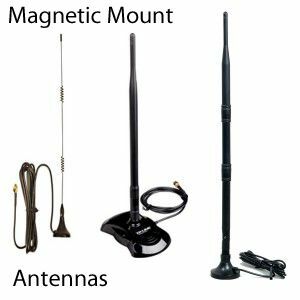 Dual band blade antennas that can radiate two distinct RF frequencies are also available for use in various FPV applications. 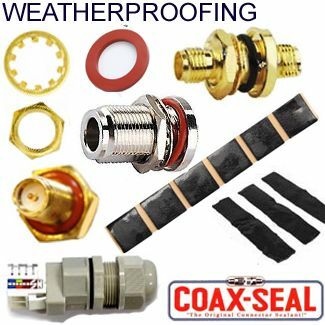 Cloverleaf antennas are the most common FPV antennas for both ground and airborne RC vehicles, on account of its longer range at the 5GHz frequency band, ease of construction and the variation of left-hand circular polarization (LHCP) and right-hand circular polarization (RHCP) antennas.